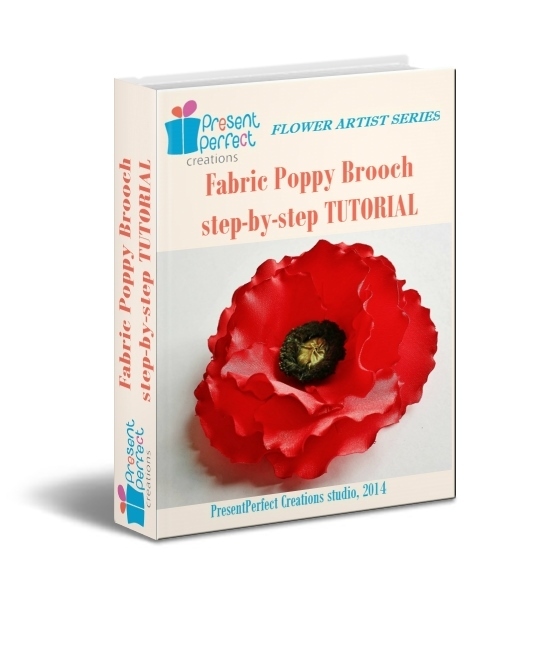 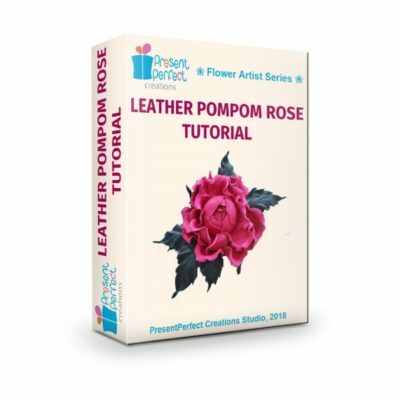 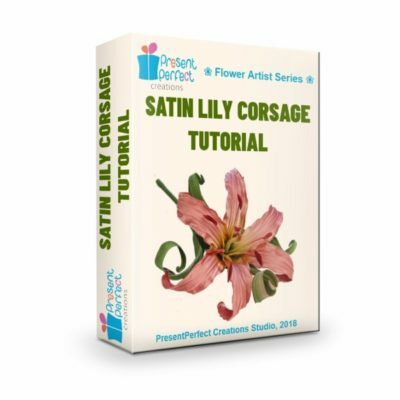 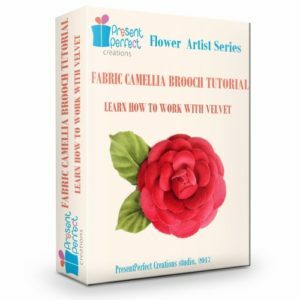 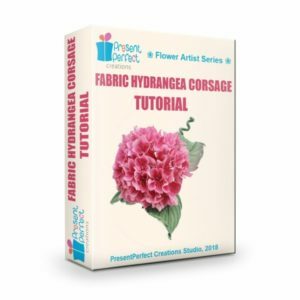 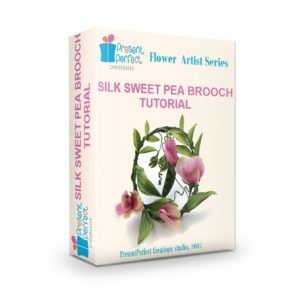 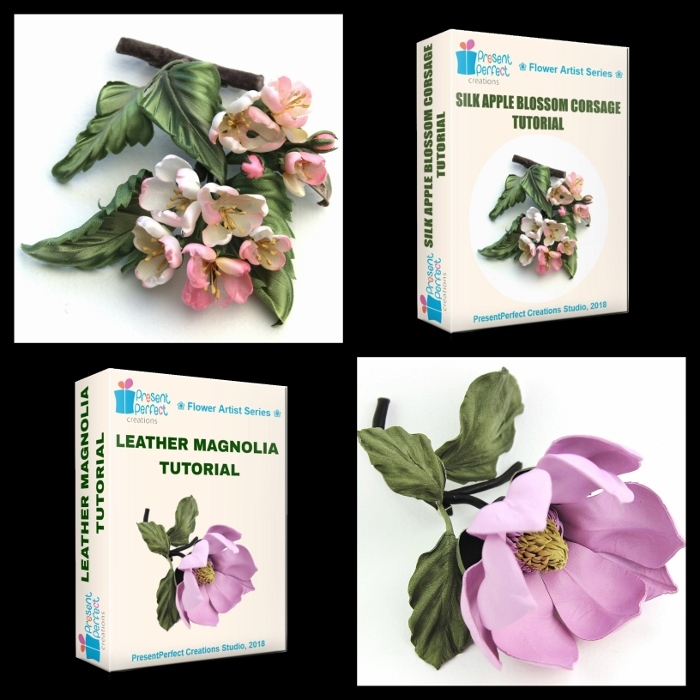 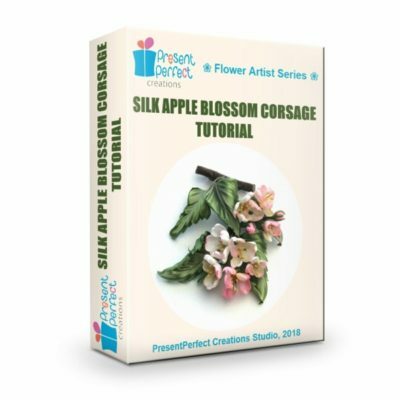 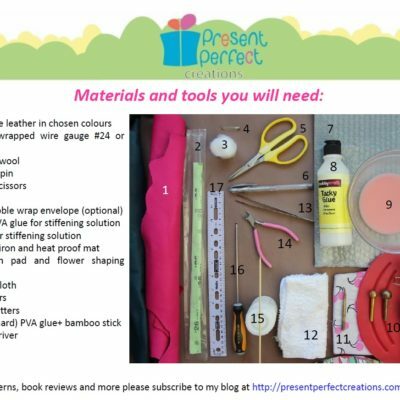 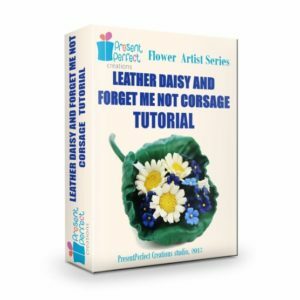 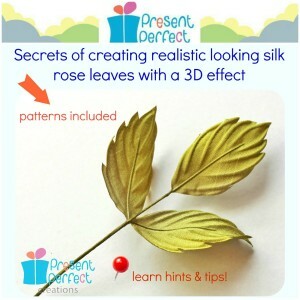 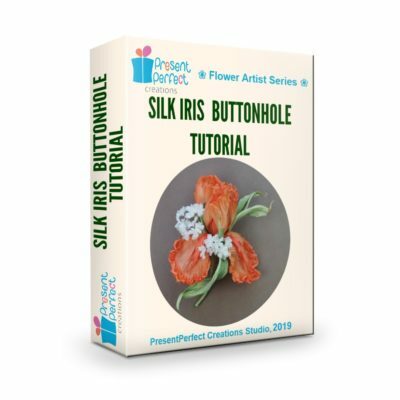 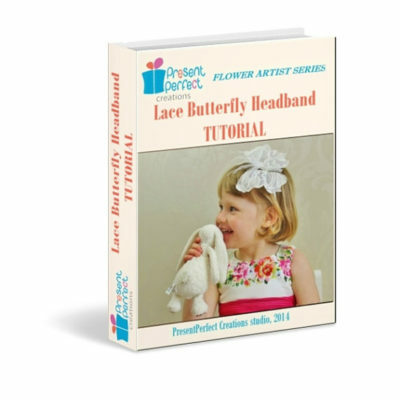 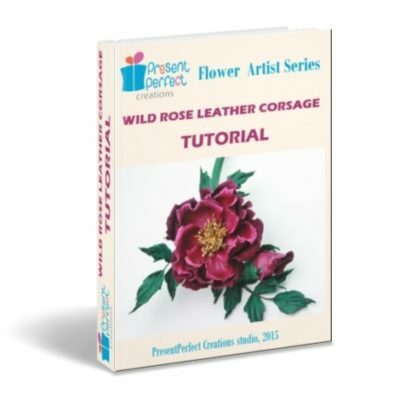 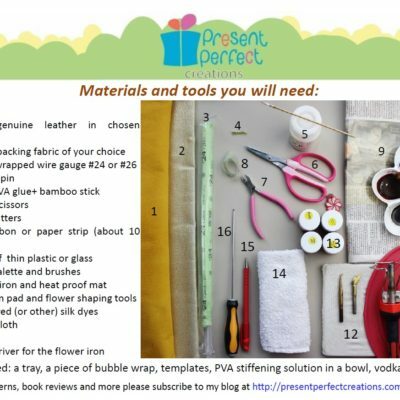 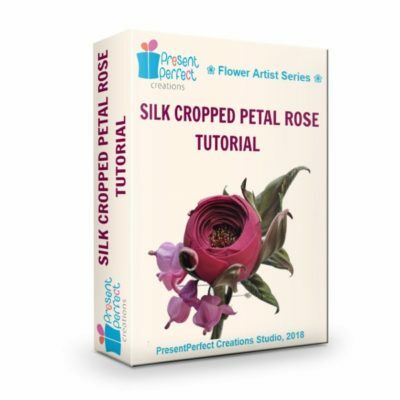 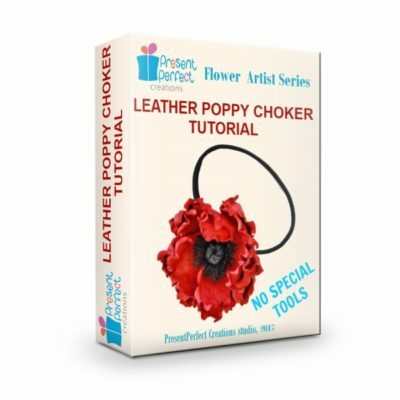 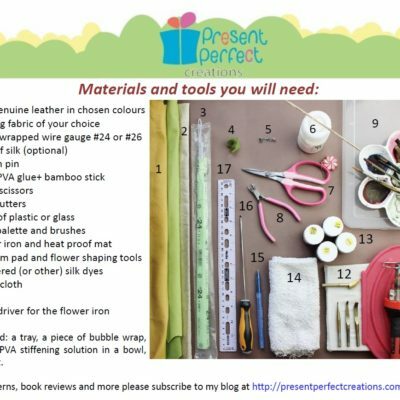 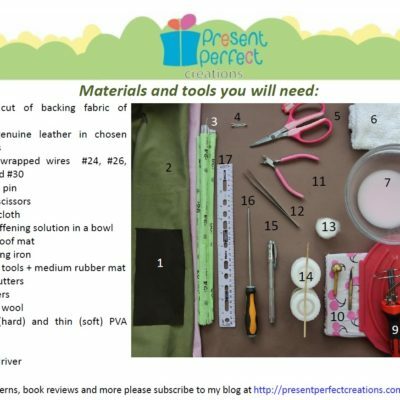 FOR A LIMITED TIME ONLY YOU CAN PURCHASE A FABRIC POPPY CORSAGE KIT AND RECEIVE THIS TUTORIAL FREE OF CHARGE. 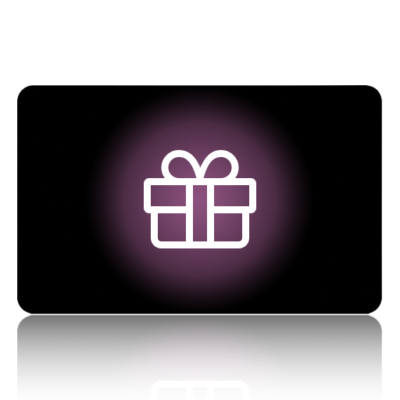 CLICK HERE FOR MORE INFORMATION ON THIS OFFER. 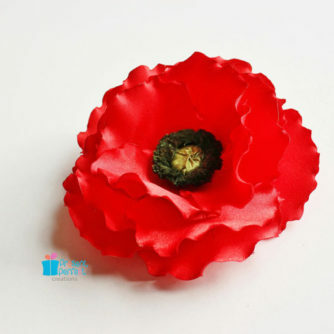 Everybody knows what a poppy is. 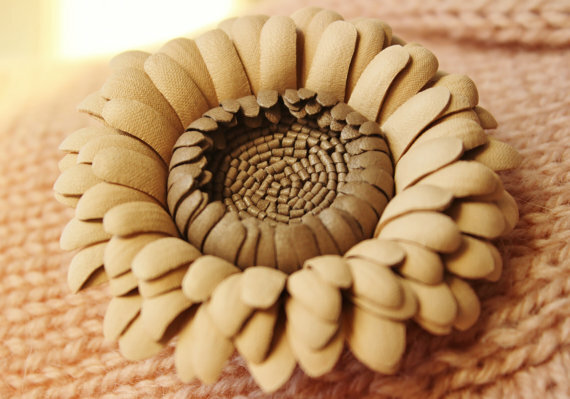 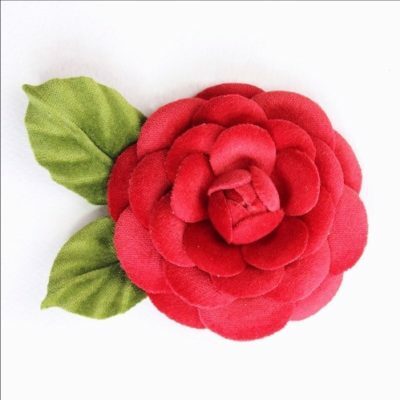 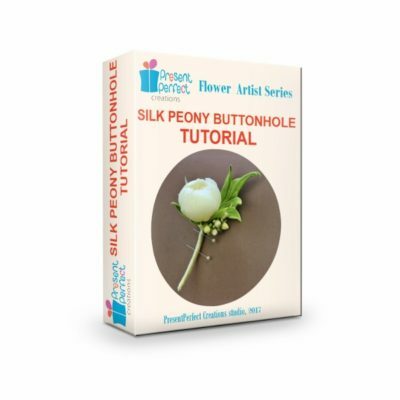 This beautiful but short-lived flower is ideal for hand-crafting from fabric. 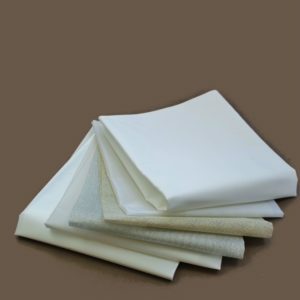 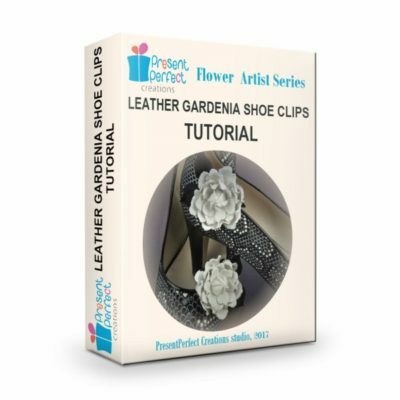 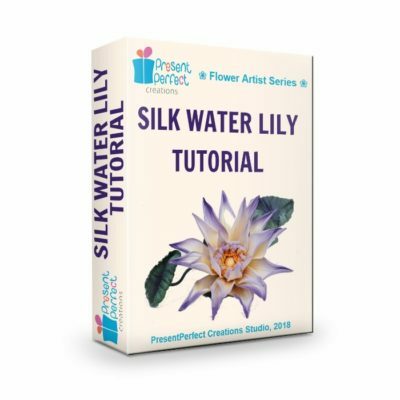 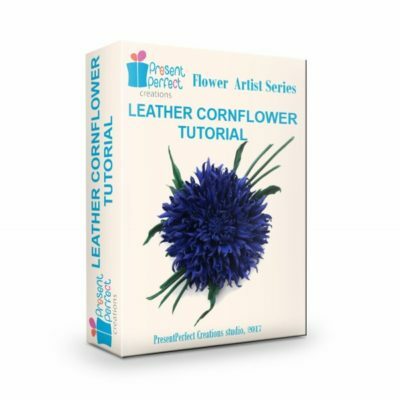 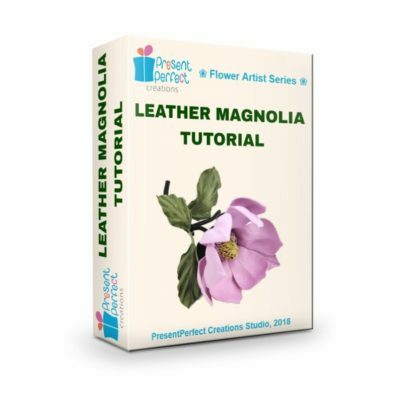 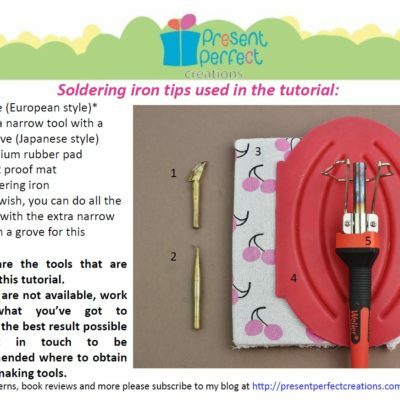 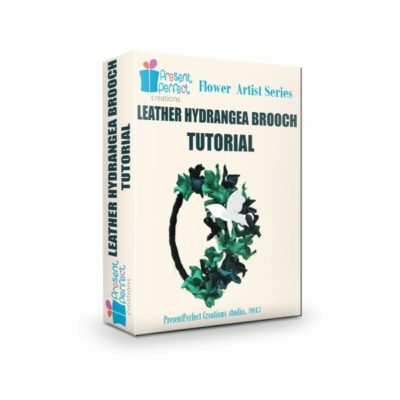 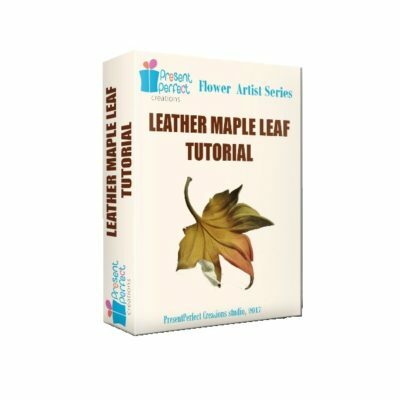 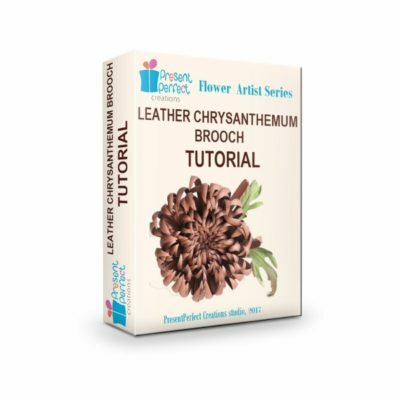 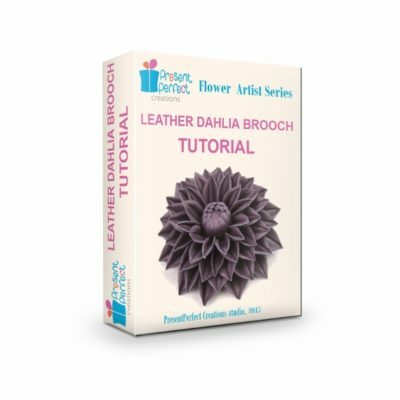 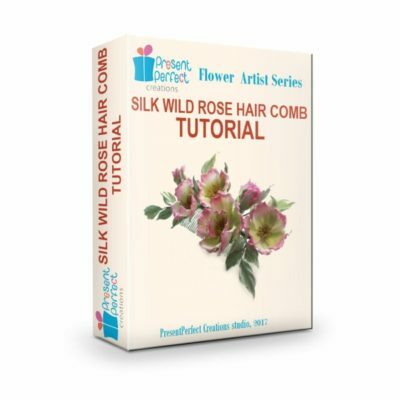 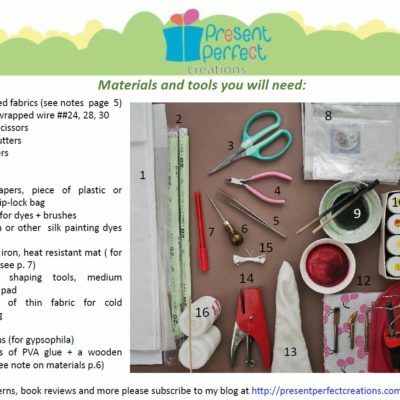 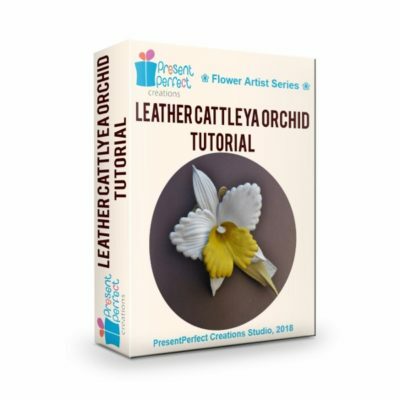 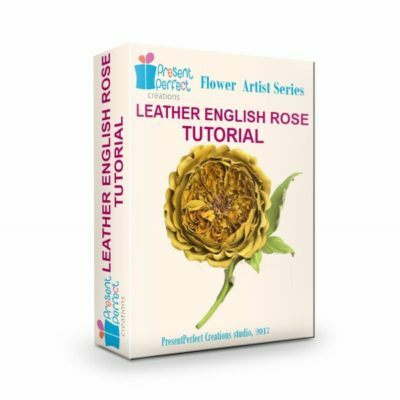 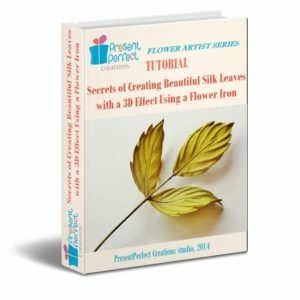 It is suitable for beginners as well as more advanced artists. 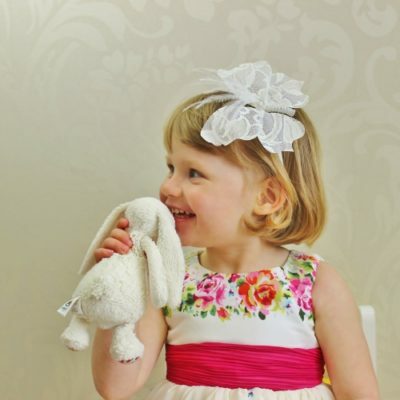 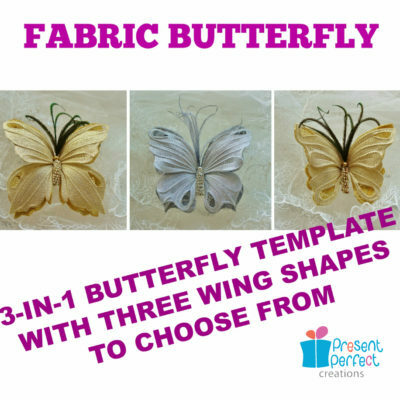 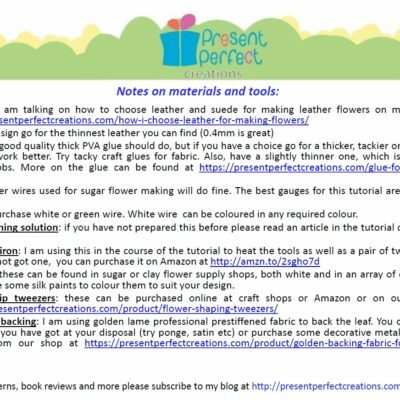 Although more complex designs requires special millinery tools, the design I have for you today requires no special tools or expensive fabrics but still allows you to create a fantastic handmade accessory. 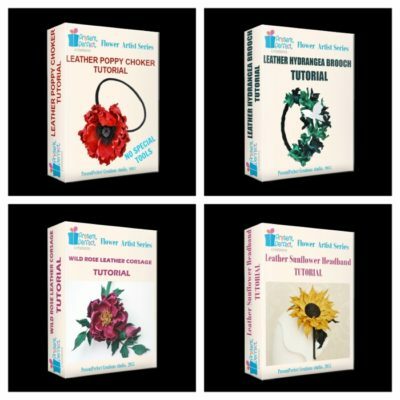 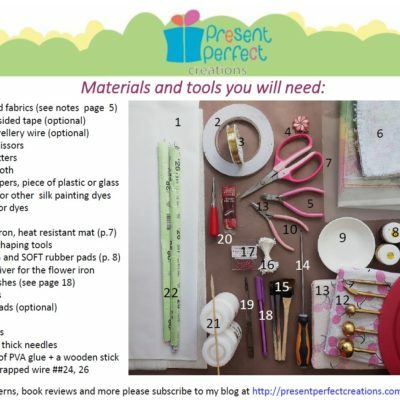 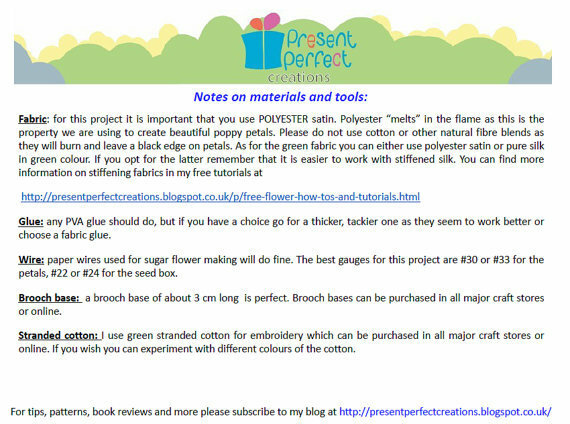 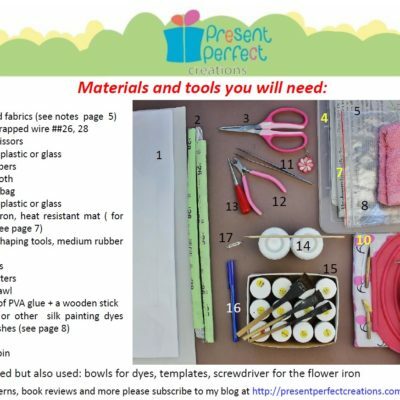 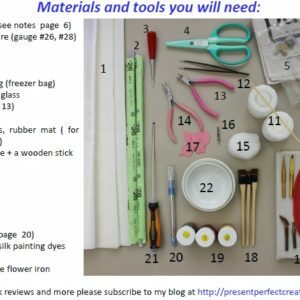 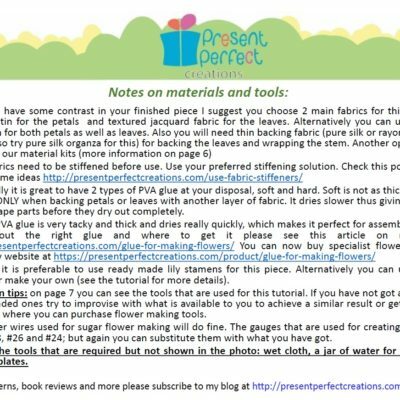 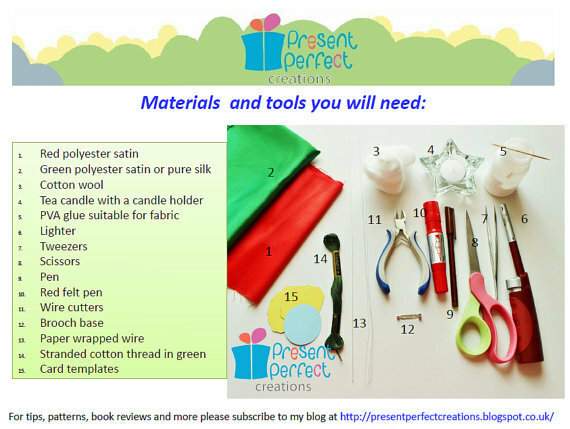 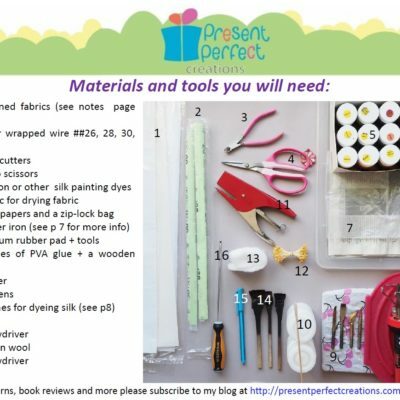 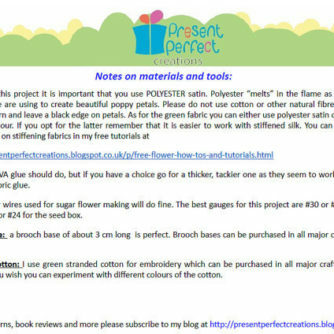 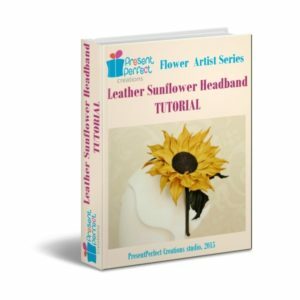 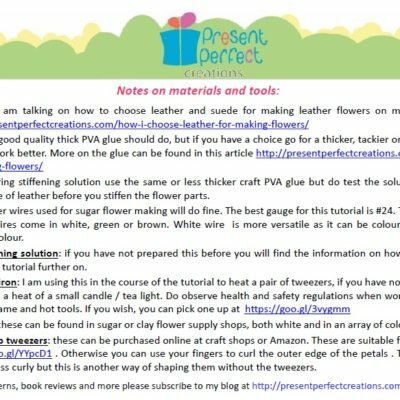 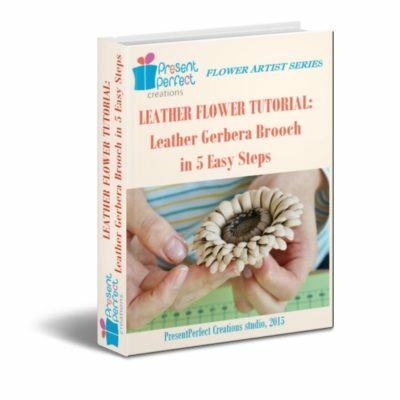 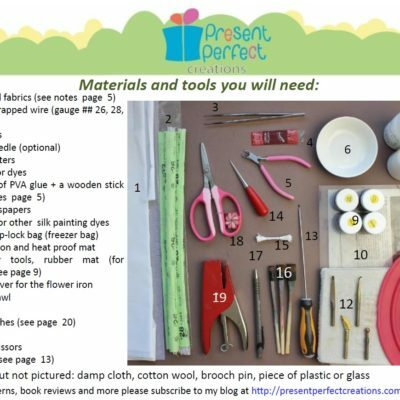 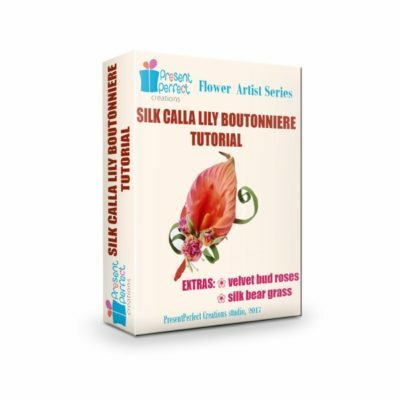 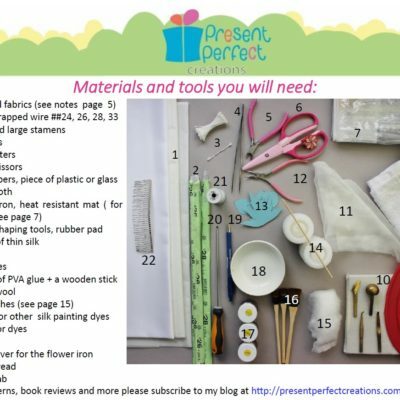 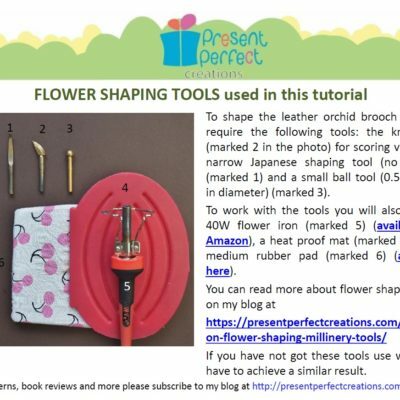 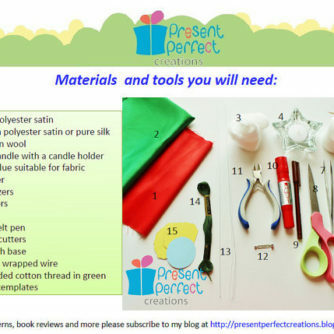 With more than 60 pictures explaining in detail the whole process of creating your own designer accessory, this 49 page .pdf ebook (no hard copy is available) will teach you how to create a bright fabric poppy to be used in accessories, as wedding decorations, in millinery and much more. 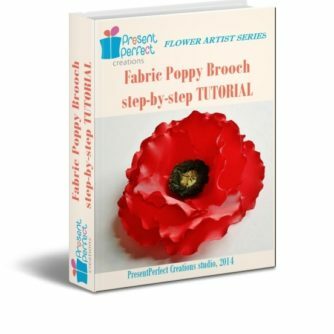 I have included the fabric poppy pattern too. 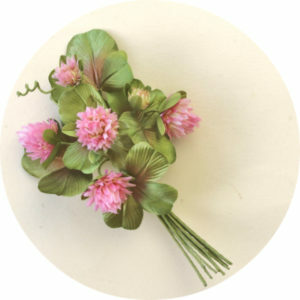 This bright corsage can complement your outfit. 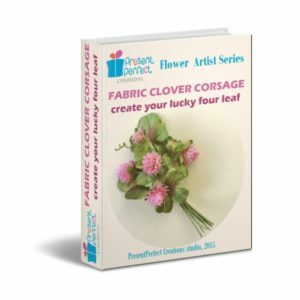 It also makes a wonderful gift for a dear friend or a member of the family. 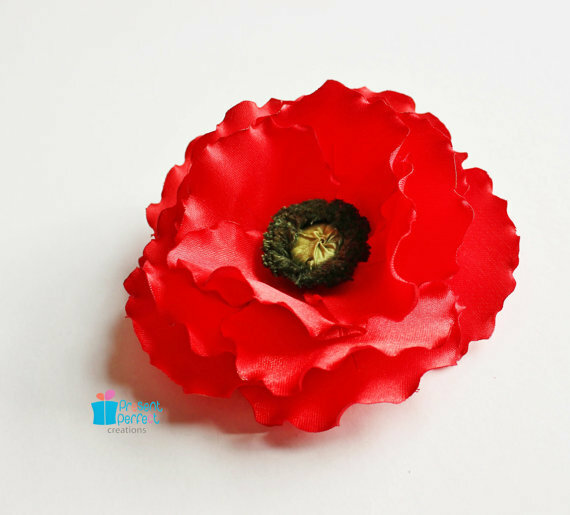 Let’s not forget that the red poppy has been a symbol of commemoration for a long time. 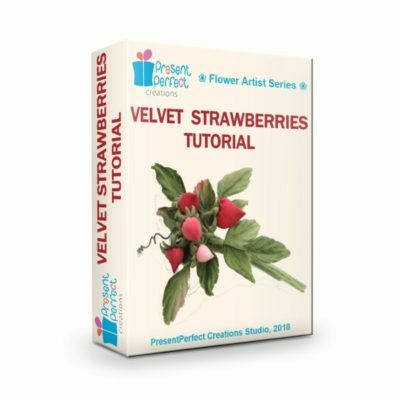 The tutorial is ready for instant download as soon as your payment has cleared. 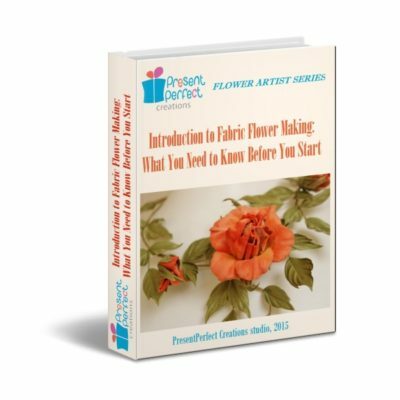 Purchase this tutorial now and you will be able to download it the minute your payment has cleared. 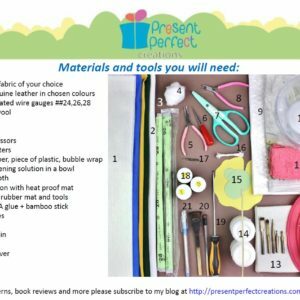 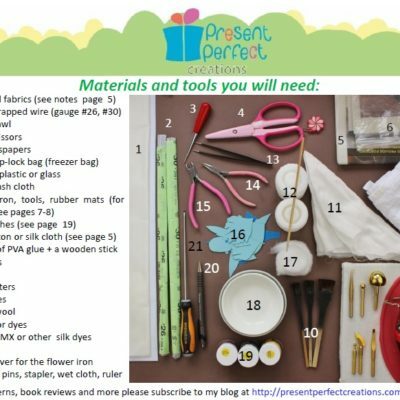 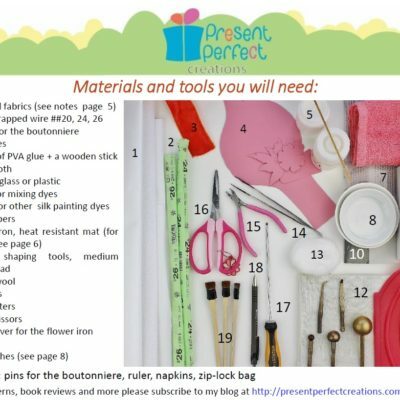 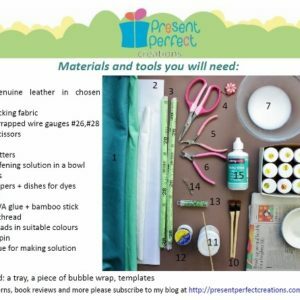 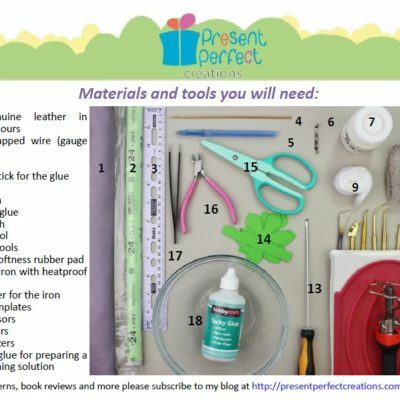 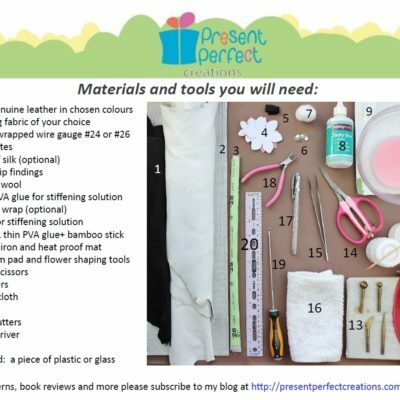 PLEASE NOTE: NO MATERIALS are included in the price. 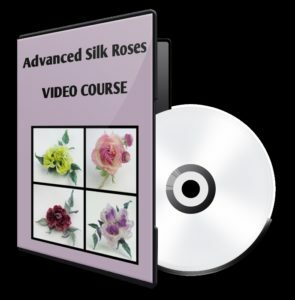 The price you pay is for a .pdf e-book. 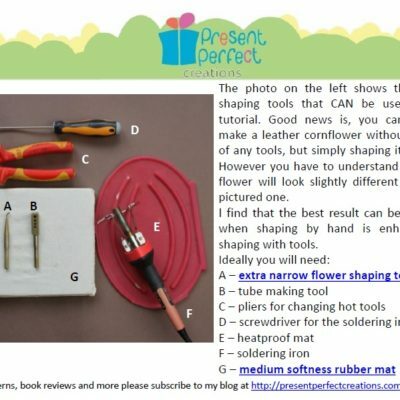 There is no charge for postage.